I was beside myself when Laura contacted me about taking pictures of her, Billy, and of course, their adorable pup, Snoopy. (Make sure to follow Snoopy on instagram). I was blessed to be able to live with her at Abilene Christian University during my undergrad. She was always supportive, selfless, responsible, HILARIOUS, and an inspiration. Getting to be there for their engagement process and being able to watch them get married was such a fun experience to be a part of. Even more fun was getting to be the one behind the camera this time. 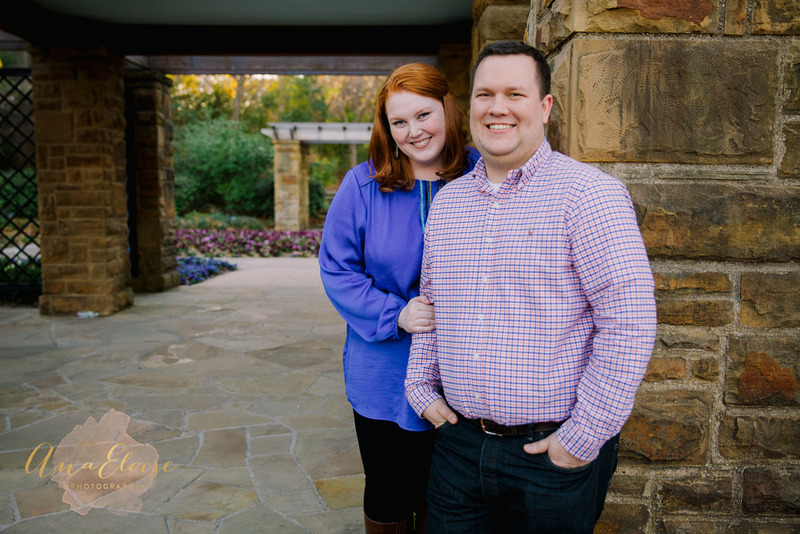 Laura & Billy's ease at which their two years of marriage has given them made my job easy. I just captured their love and their beautiful smiles. Laura & Billy, thank you for letting me capture these special moments, and I am so excited to continue to be a part of your lives! 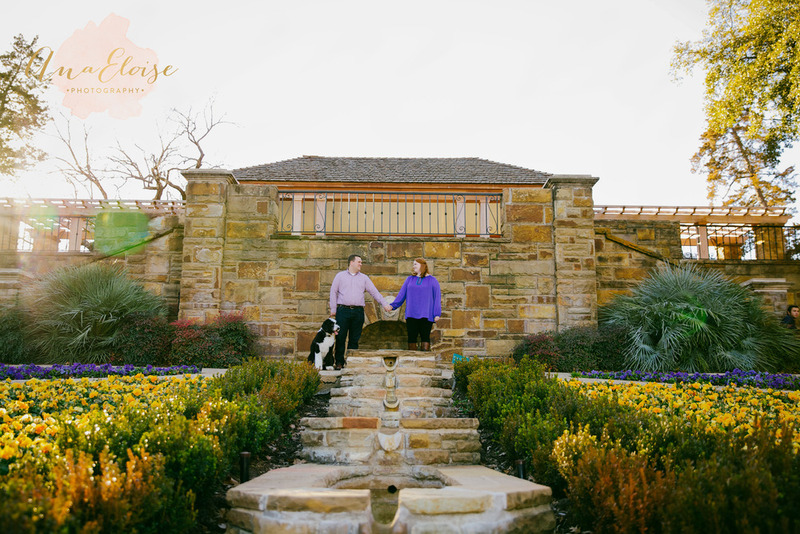 We shot the portraits at the Fort Worth Botanical Gardens in the Rose Garden as the sun set upon the green trees! Enjoy! !